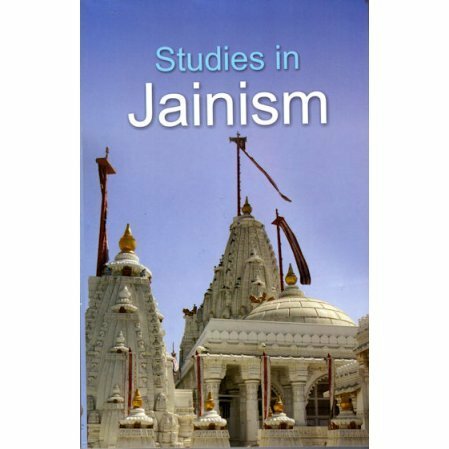 A collection of scholarly essays on Jainism. A slightly technical look at the history and principles of Jainism. The philosophy is best known for its strong belief in non-violence. The Jain philosophers were great observers of nature. They had a direct approach to her heart. They loved nature as they loved their own self. That is why they could see souls not only in the earth, but in water, plants, even in fire and air. A Creator-God behind the vast universe around us has no place in Jaina theology. Nor does it accept that a religious faith can be impersonal 'apauruseya' as accepted by the prevailing Vedic religion. The difference of Jainism with the Vedic religion is apparently sharp on many issues. A closer study of the two systems, however, reveals that they have much in common as well, and it would be a better appreciation of both to say that Jainism was a contemporary reformist religious movement. Such reform movements are a testimony to India's spiritual vitality-eclecticism and assimilation. The articles printed in this small volume present the different aspects of Jainism. The first edition was published in 1997 in hardback and did not include an index. It is on sale for $6.95. An index has been added to the second, paperback edition, published in 2013.